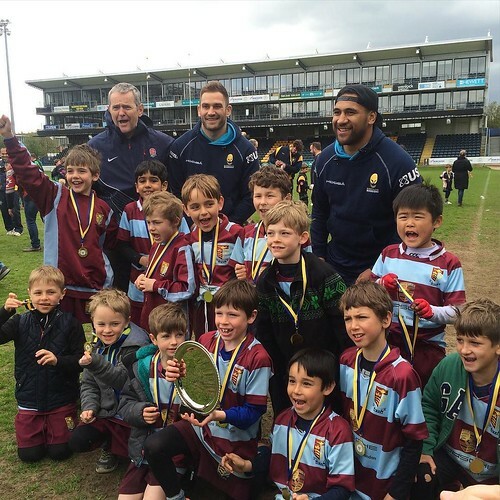 Are you in Chiswick, and have children who would like to give rugby a try? 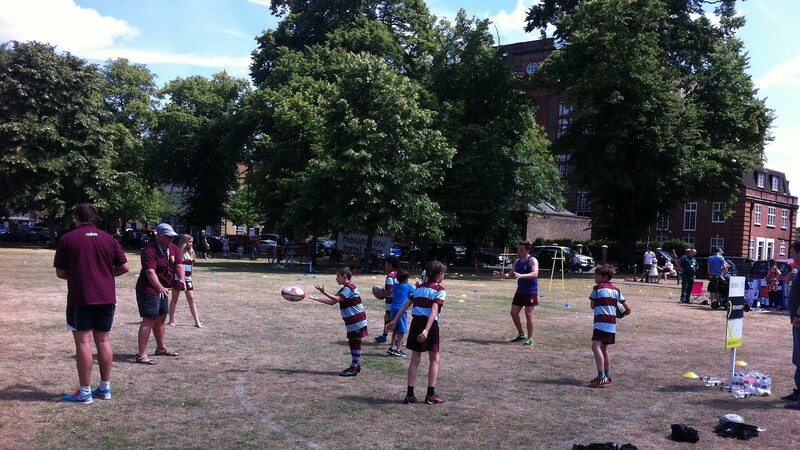 Chiswick Rugby Football Club run rugby training sessions between Sept and April for children between 4 and 16 years old. 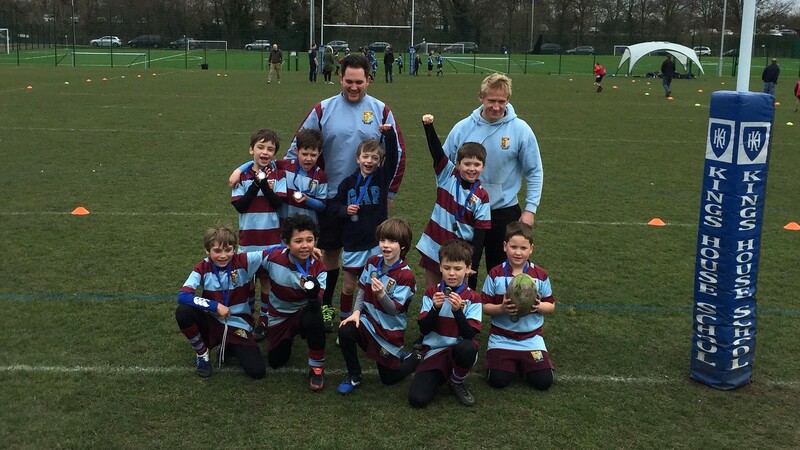 Chiswick juniors is the fun local place for children to learn about rugby every Sunday during the rugby season (Sept-April). 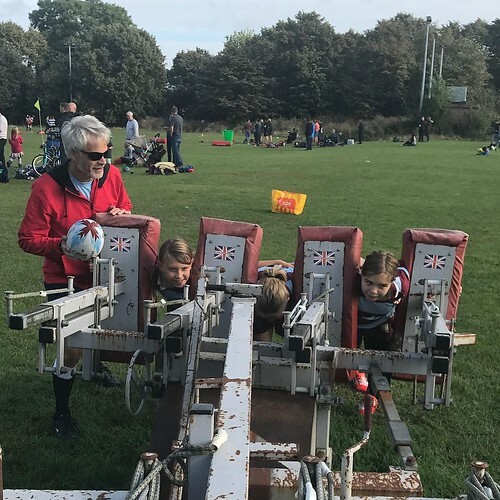 Boys and girls from 4 to 16 years can learn all the aspects of the game at our well-equipped Chiswick RFC grounds beside the Thames. 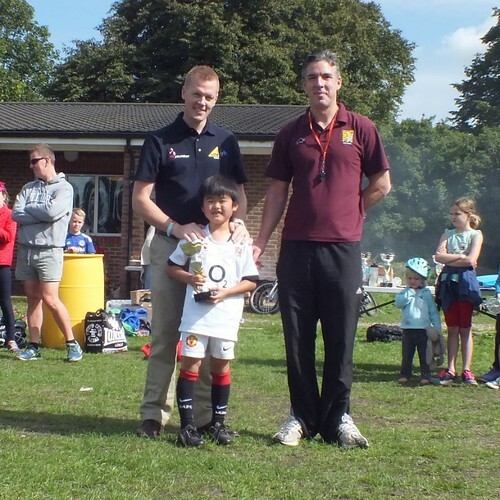 EnglandRugby (RFU) trained & DBS checked coaches stream the juniors into age appropriate groups and go through drills to teach them all the skills of the game – along with this they play regular matches and tournaments throughout the season. 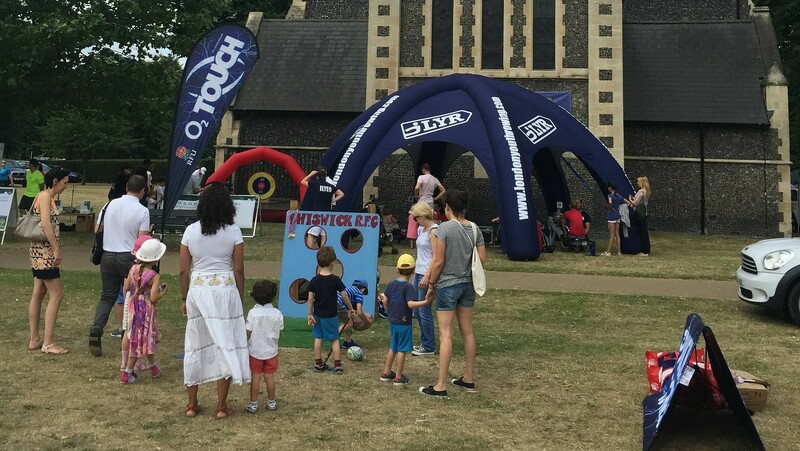 Along with our weekly rugby coaching sessions and the wide range of games and tournaments that our teams compete in – we’re also very proud to support the local community wherever and whenever we possibly can – each year we attend multiple local school fetes and community activities, with our involvement ranging from simply manning a school stand right up to organising a full rugby game to allow people to have a go. 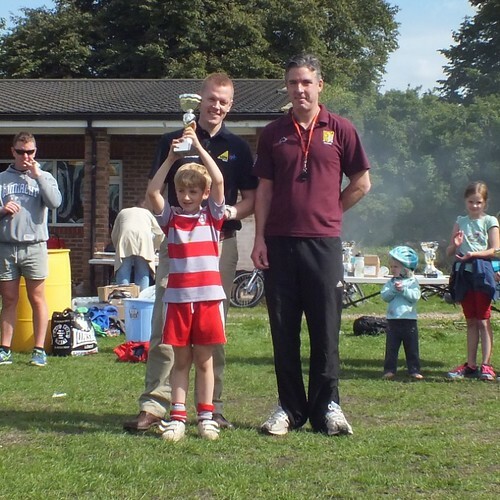 Seriously one of the hardest working sports clubs that have ever existed! 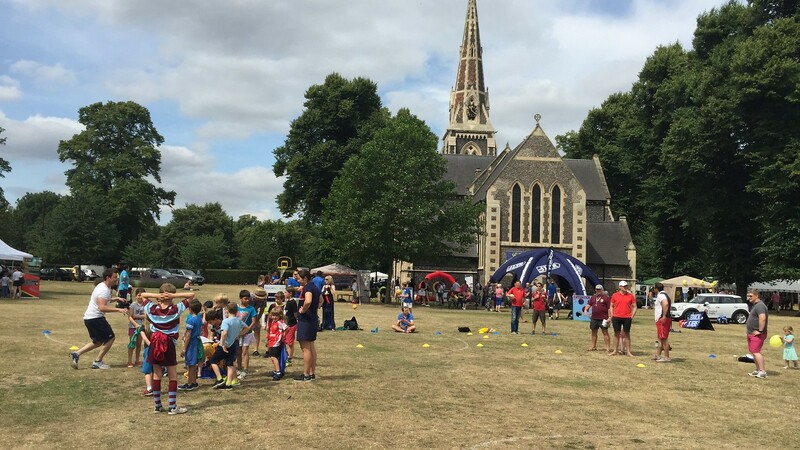 Our legendary ‘Passing Board’ is a very regular feature in Chiswick – allowing anyone and everyone to test their own abilities with a rugby ball – it’s harder than it looks! 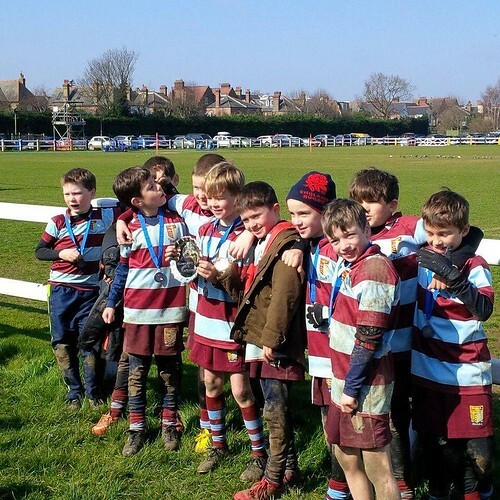 A player’s age grade is determined by their age at midnight on 31st August at the beginning of each Season and that age grade applies for the whole season. - Pop your details into the form below, and we'll be in touch.